 UTI Archives - AutoNetTV Media, Inc. This week, Honda and UTI partner, Beck/Arnley opens a new online store, Mitch Schneider starts online chats and CARSTAR sees opportunities in economic challenges. This week, two industry fixtures have died, Nissan announces a UTI donation, a tire inflation regulation is being considered and hybrid cost more to repair, and industry study reveals.